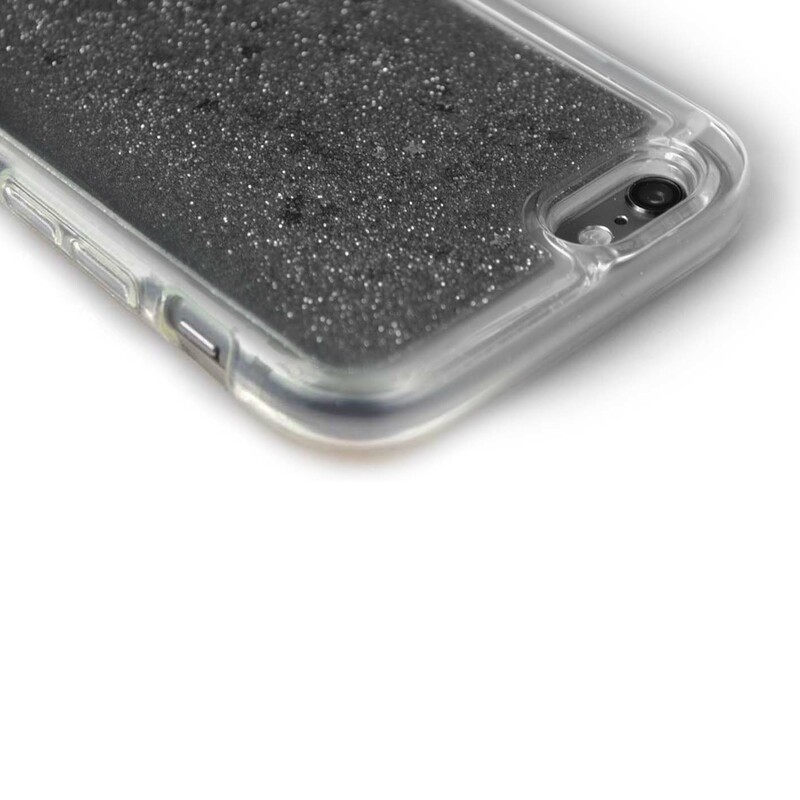 Protect your phone with a protective bumper glitter case. Constructed from a combination of toughened polycarbonate plastic, TPU Gel and glitter, these cases will protect your smartphone from bumps and scratches and keep it in the best condition possible. 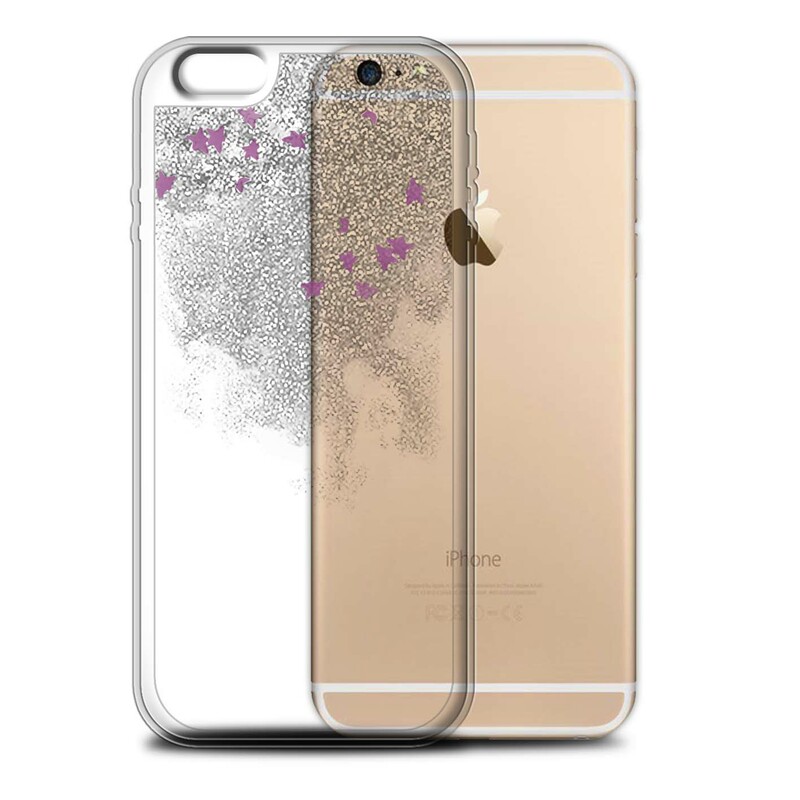 These cases contain glitter particles floating within a secure suspension gel on the back surface and add ‘glitz and glam’ to any device. The cases are made specifically for each model of phone and fit snugly around the device protecting vulnerable areas such as corners, edges and the rear surface. For most models, the case itself extends around and slightly past the front edge of the phone offering a protective lip so that the phone can be placed on its front surface without getting scratched. Carefully positioned cut-outs, access slots and push buttons are also offered for each of main phone functions including (but not limited to) cameras, flash, power buttons, volume buttons, mute switches, auto jack, speakers, microphones, power socket and memory card ports.